Foramlin preserved quahog. Available in pails. Venus mercenaria. 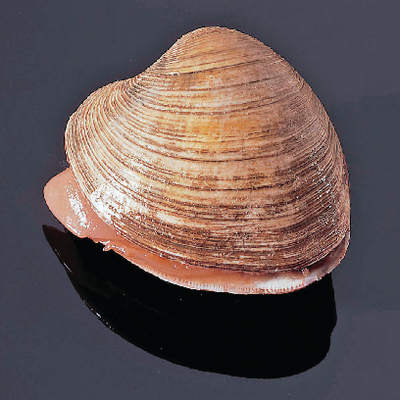 Common edible clam.